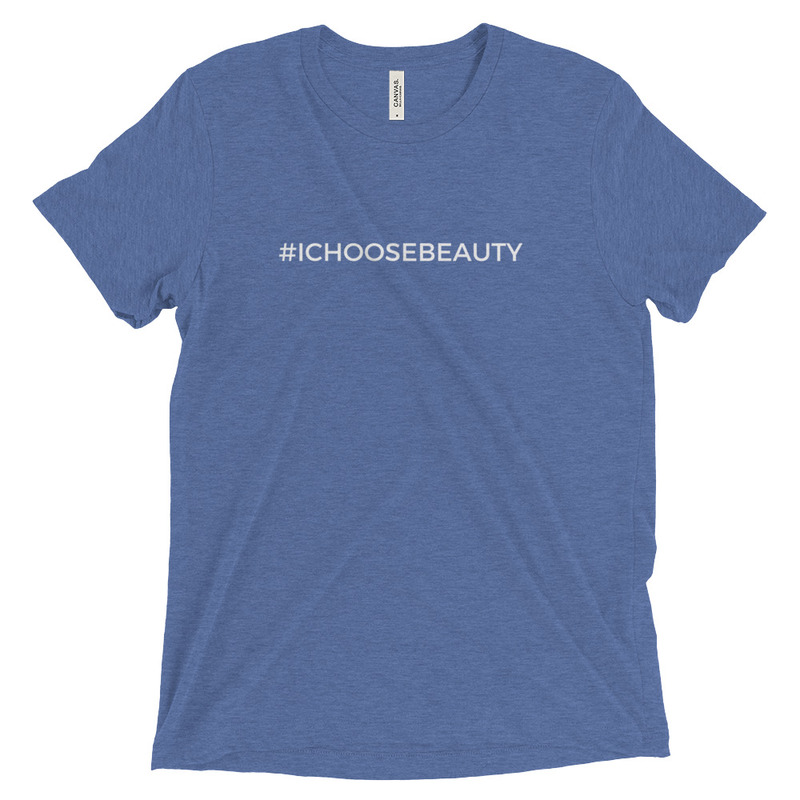 #ICHOOSEBEAUTY: The hashtag that started the social media movement on Instagram, empowering you to notice the beauty around you every day. 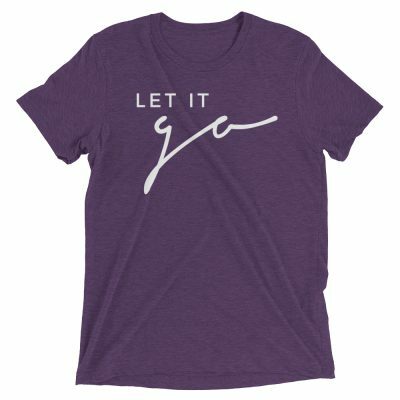 A super soft t-shirt that’s a bit more fitted than a classic tee. Comes in heathered colors for a stylish, textured look. Tri-blend fabric ensures durability, comfort, and breathability. Runs a little big on women, true to size on men.